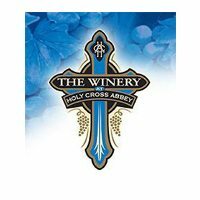 Monastery established by Benedictine monks in 1924.
wine in the production facility on the property, from crushing to bottling. Open daily, and conveniently located on Highway 50. Located on the east side of Canon City on US Hwy 50. 12 miles east of the Royal Gorge and 10 miles west of Penrose on CO Hwy 115.